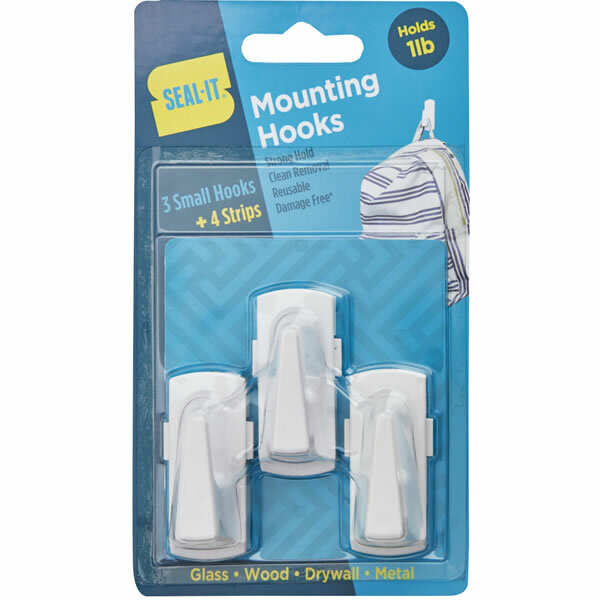 Our mounting products are a must for anyone looking to add some extra space around the house. 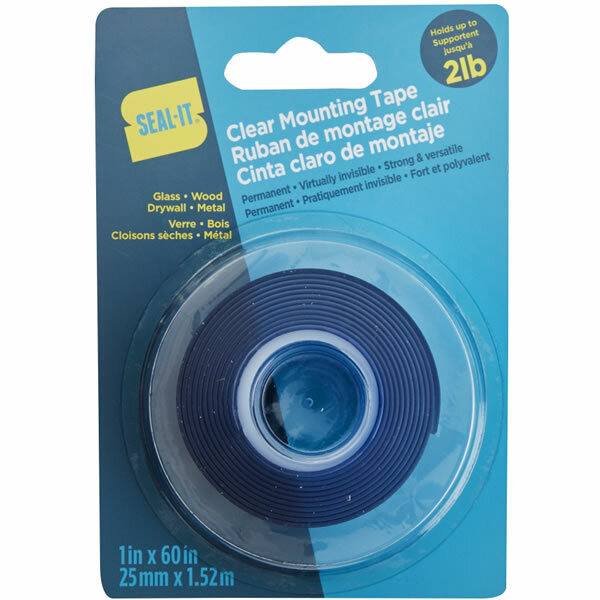 View Clear Permanent Mounting Tape, 2lb - 1 in. x 60 in. Clear Permanent Mounting Tape, 5lb - 1 in. x 60 in. Our hooks hold between one and five pounds, are completely reusable, and totally damage free! Perfect for the kitchen, bedroom, or college dorm. 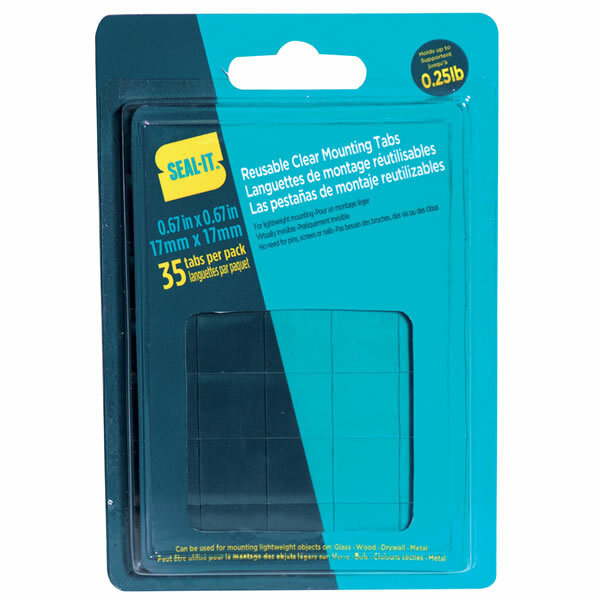 Try our mounting tabs for hanging your favourite posters and personalizing your space!